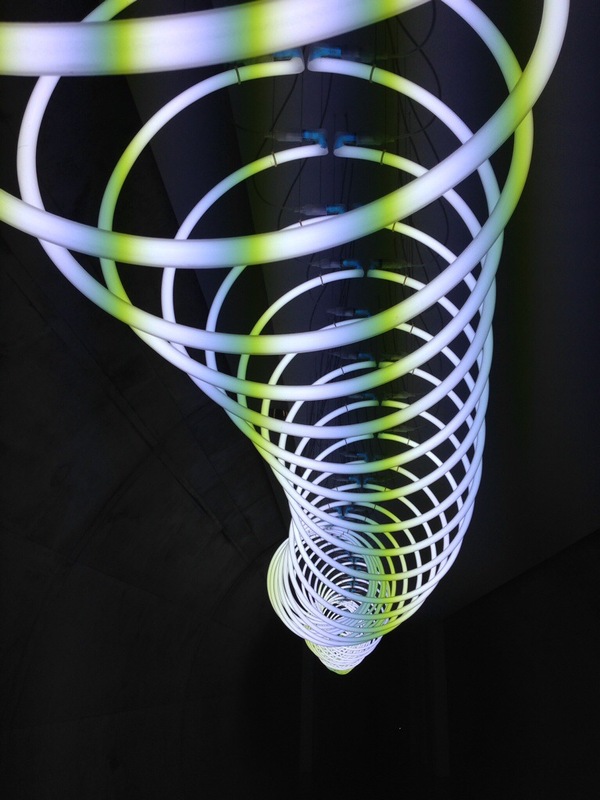 An 18 metre neon sculpture in the underground passageway leading to the Arp Museum in (NQM) Rolandseck. Designed by Richard Meier (think Getty Center, perched above the 405 in LA), it houses a significant collection by the cofounder of the Dadaism movement. 25 Jun	This entry was published on 25 June, 2014 at 20:14 and is filed under Architecture, Art, Mainz, NQM (Not quite Mainz). Bookmark the permalink. Follow any comments here with the RSS feed for this post. Newer: “Well yeah, you’re younger than us….